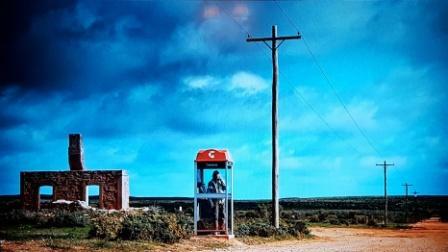 We recently finished watching season 3 of the excellent tv series ‘The Leftovers’. 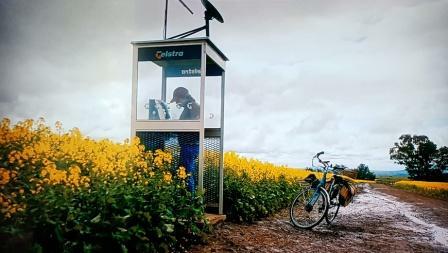 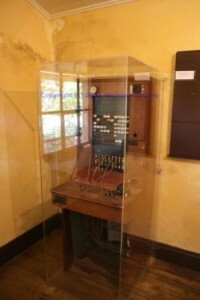 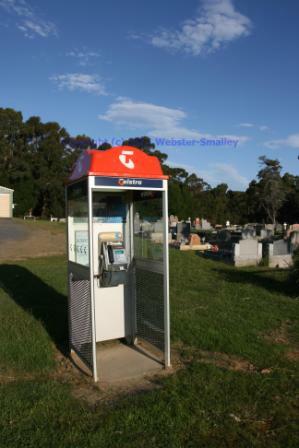 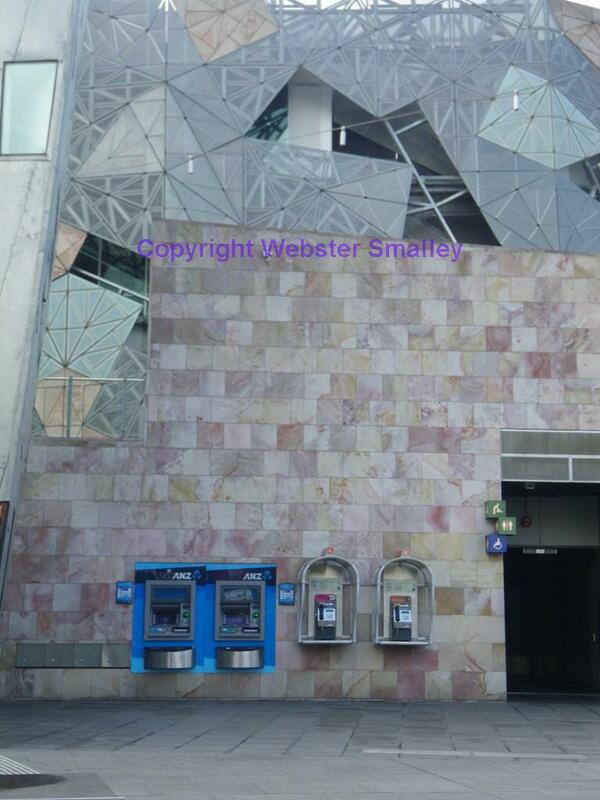 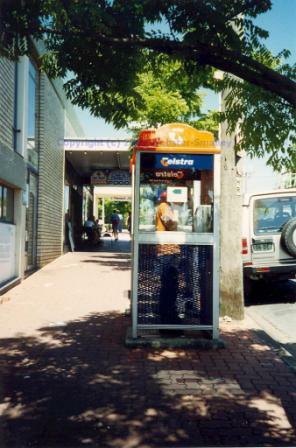 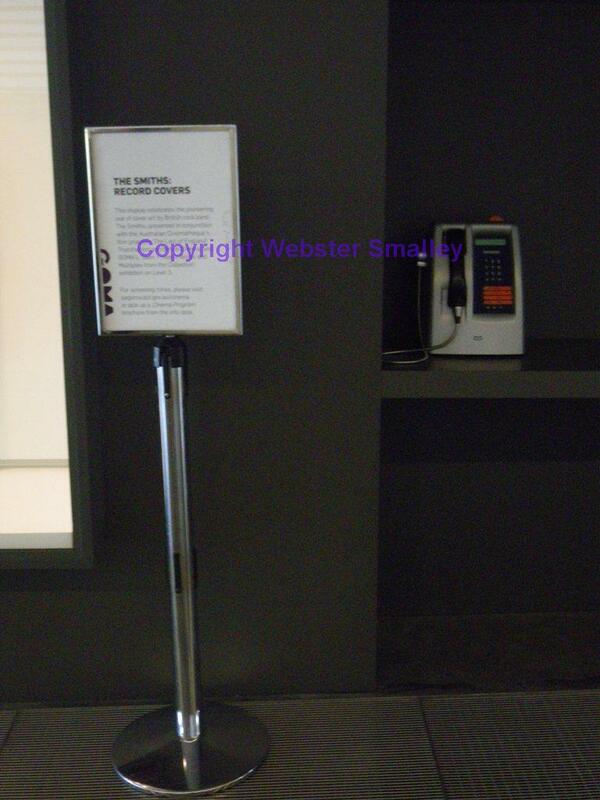 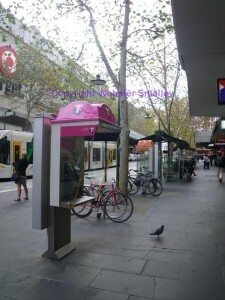 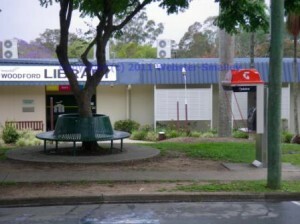 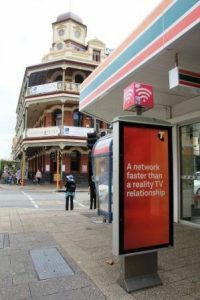 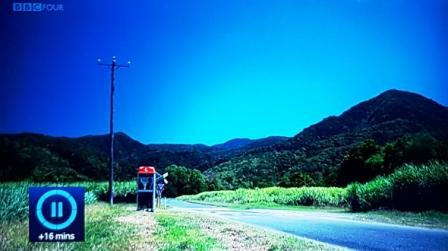 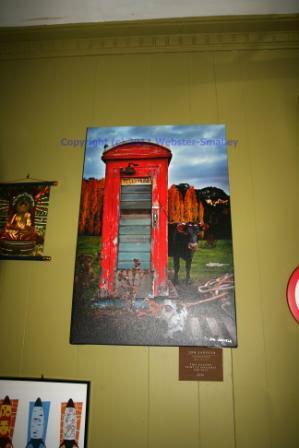 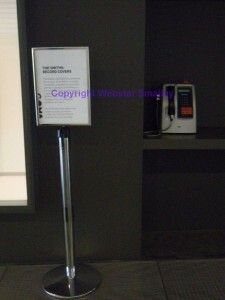 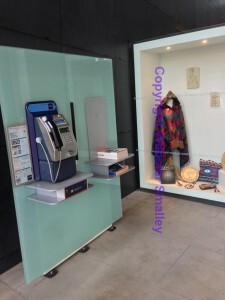 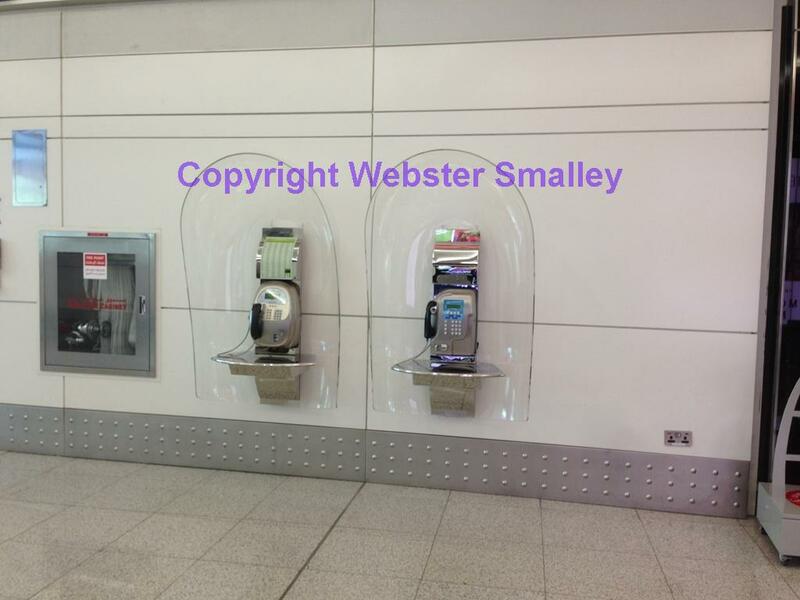 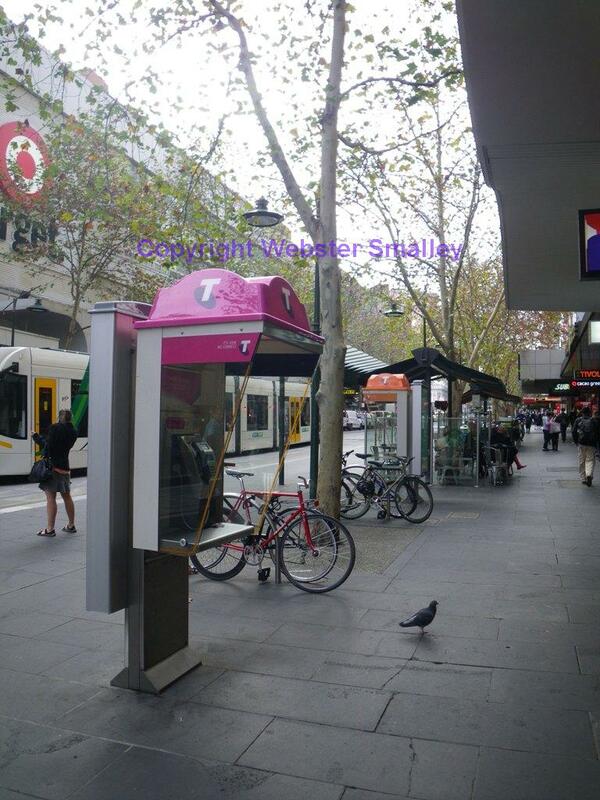 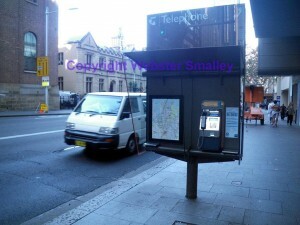 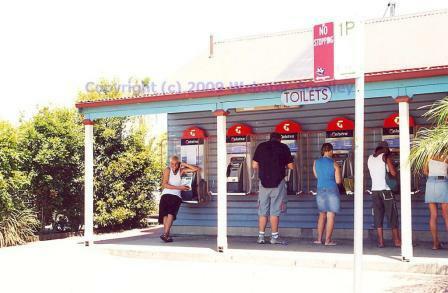 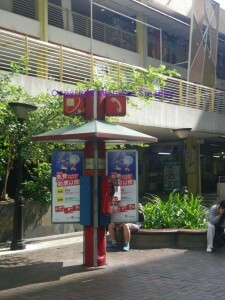 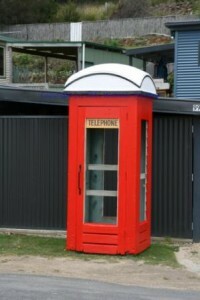 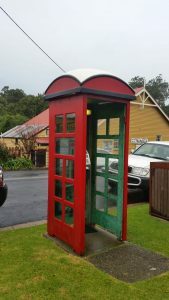 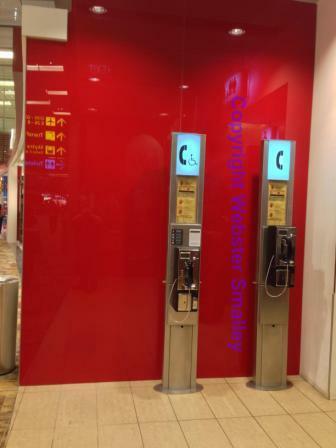 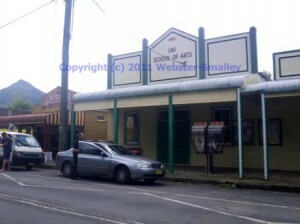 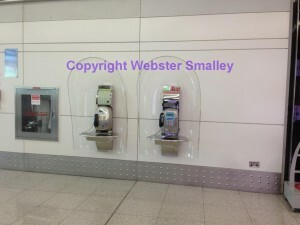 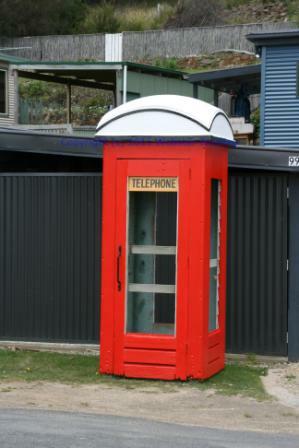 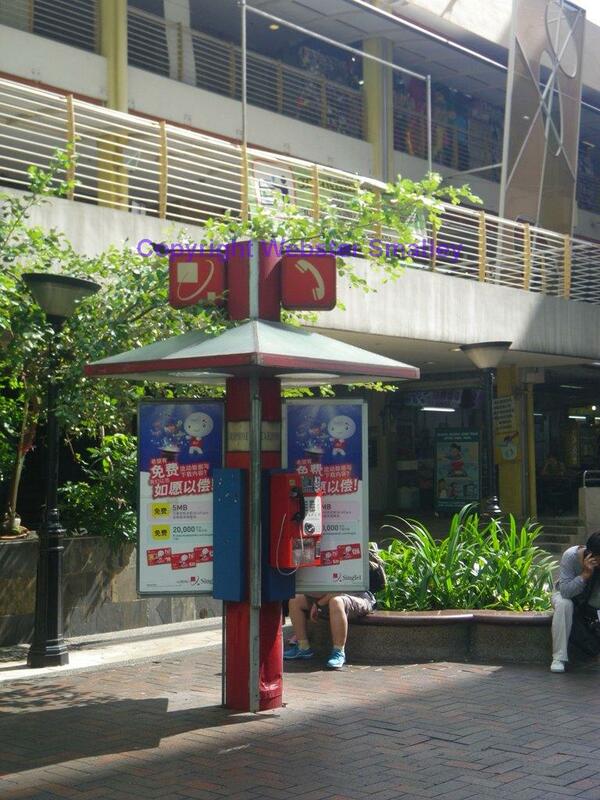 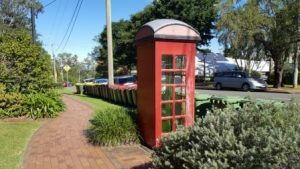 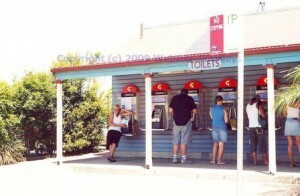 There were a couple of arty shots of phone boxes, set in my home nation of Australia. 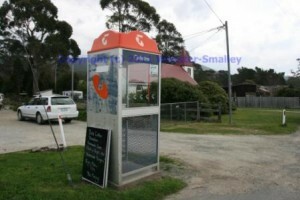 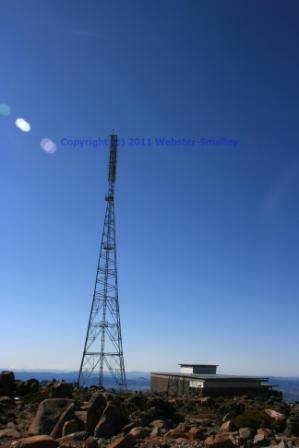 I like the added satellite dish on top of the phone in the second photo. 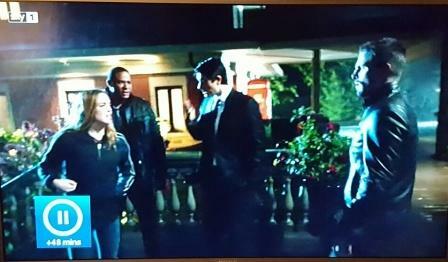 This was a recent episode from ‘Arrow’ set in the USA. 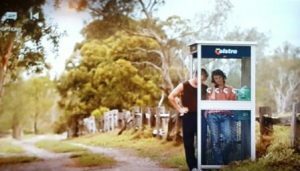 So why is there a classic UK red phone box in the background? 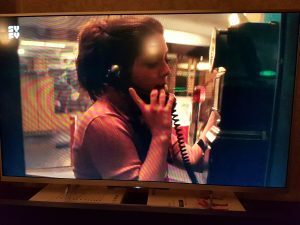 and a classic movie – ‘The Apartment’.